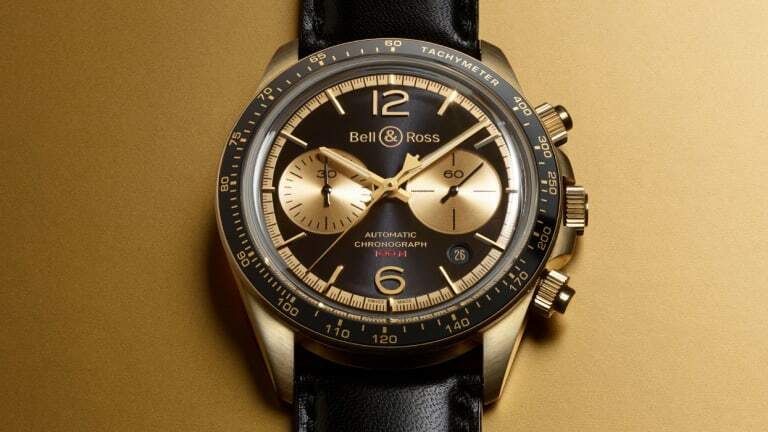 Bell & Ross just added a new addition to its Bellytanker collection and it&apos;s one showstopper of a timepiece. 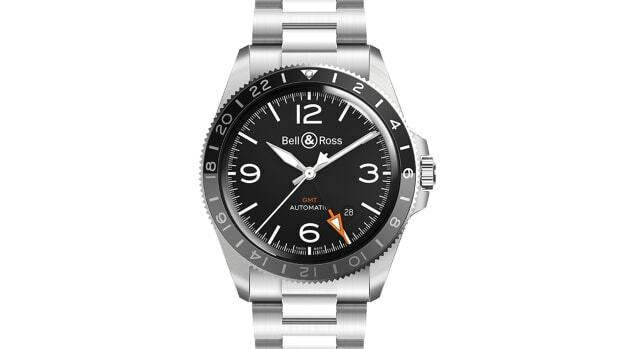 The BR V2-94 has a 41mm case that has been fully rendered in bronze with a matching bronze bezel and a black aluminum insert with a tachymeter scale. 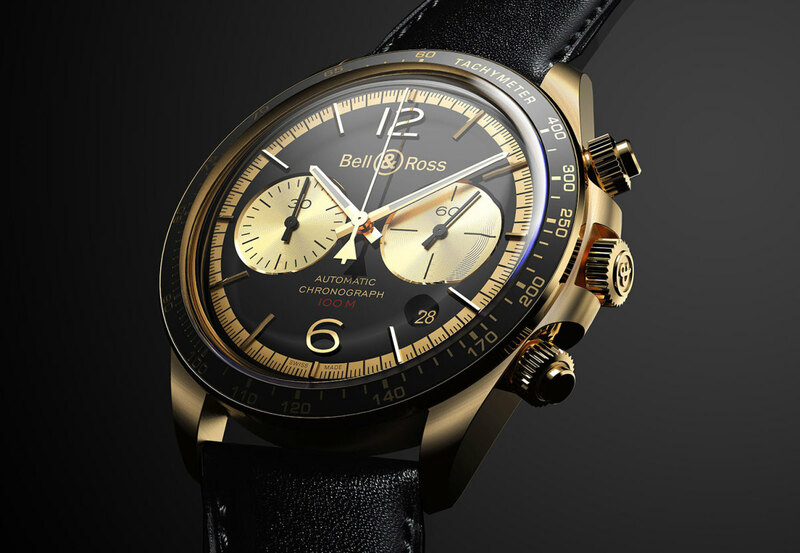 The dial is finished in black and bronze with applied metal indexes and Super-LumiNova-filled hour and minute hands. 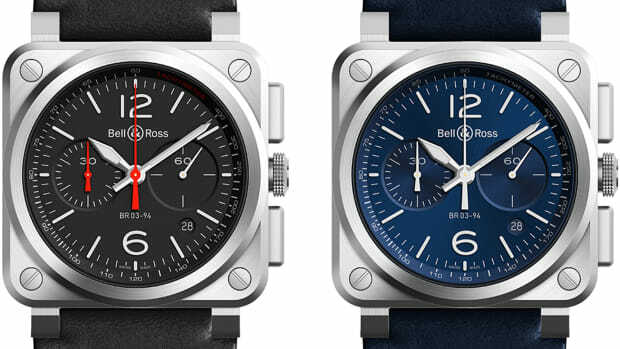 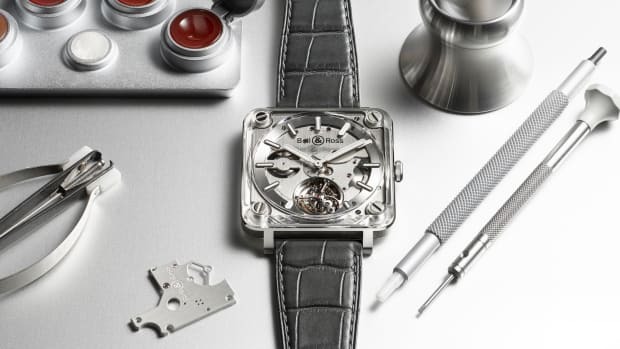 The movement is the ETA-based BR-CAL.301 automatic with chronograph functionality and a 42-hour power reserve.